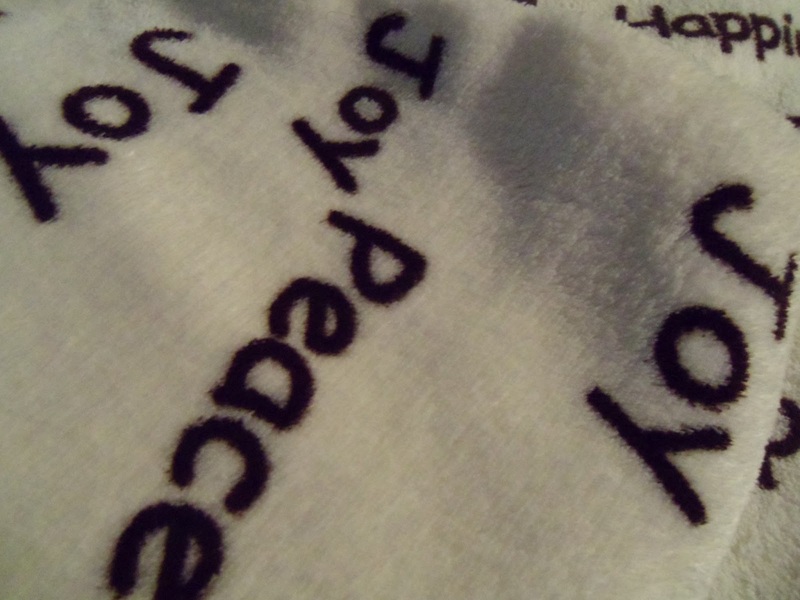 The Unique Versatile BlanketPad is one of the most plush/soft blankets I have had the pleasure to touch. I am happy to announce that this is going to be one of the prizes I have lined up for the Ultimate Baby Shower beginning on April 13th. I am sure your first question is, "What is a BlanketPad? 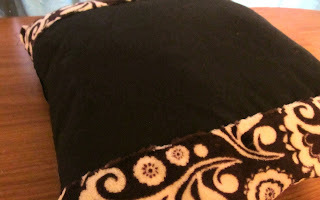 Well, it is a two sided blanket. One side is soft/plush fleece while the other side is vinyl/faux leather. 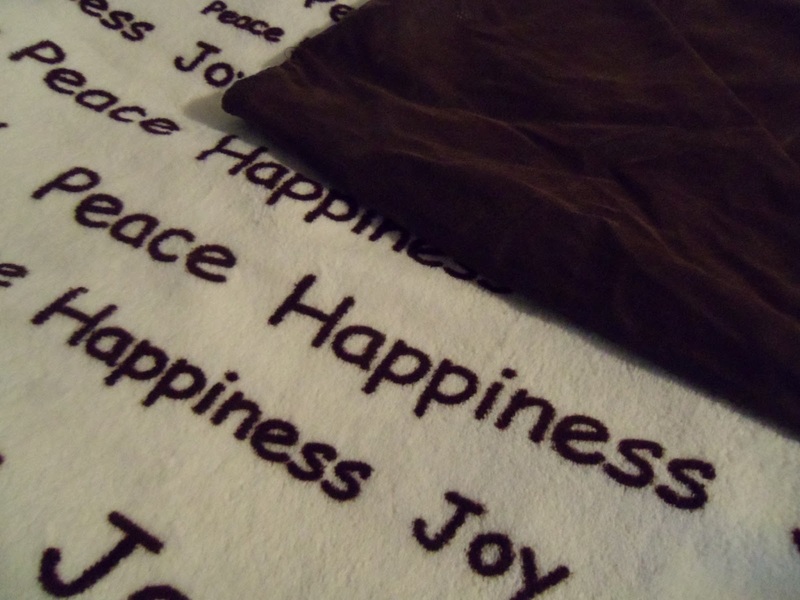 The blanket/pads are custom "Handmade" quality. I looked over the blankets and I can tell that they were made with loving care by hand. The first two blankets up for review are two small (blanketpads) fleece/vinyl baby changing pads. Classic pink or blue and adorable too. These two blanket pads are very versatile. They make great changing pads. I would keep one in my car for all the trips I take with my grandchildren. There are times I want to change my grandson while traveling and a changing table is not is not available. This blanket pad is thick enough to place it on any surface and not worry about babies comfort. The other plus is the vinyl side is easily wiped clean. They would make a nice baby shower gift. 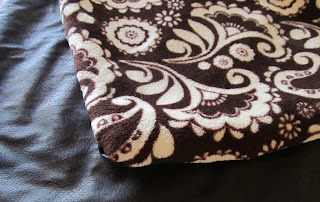 Next Up for review a large blanketPad fleece/faux leather. These are just the right size to use as a throw. I can see using one as a picnic blanket. I even think they would make a great mattress protector to place under an expecting mother. You can never tell when an expecting moms water might break. Last but not least. Actually, I would say this is the grand finale. 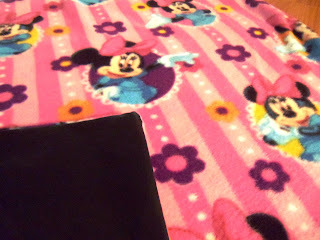 A Jumbo BlanketPad and Matching Pillow. This is a set. Blanket/Pad and Pillow. 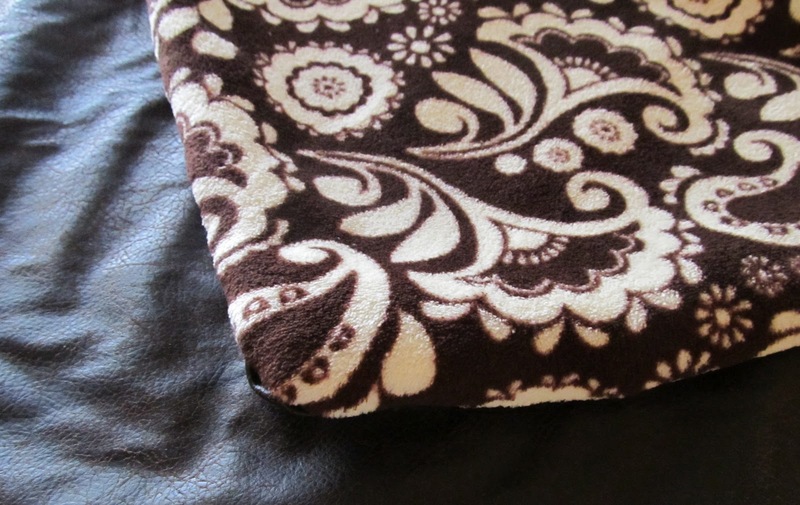 The blanket/pad is fleece/faux leather and the pillow is made to match. This makes a nice combination. Any new mom would feel pampered with this set. My final reminder these are of handmade quality. The products I received to review did have small imperfections that make the product unique and one of a kind. Made by Lorraine's Creation's (Veteran-Owned). 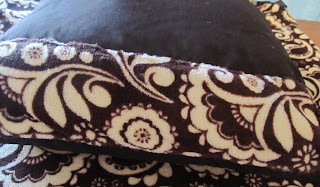 To see more information on this product you can visit the Etsy shop here. Remember if you would like to win one of these awesome blanket/pads please return on April 13th for the Ultimate Baby Shower Event. I received the above mentioned products to review from Lorraine's Creation's in exchange for an honest review. No monetary compensation was received. I will definitely be back to enter to win one of these! They look amazingly soft! Oh how adorable. I love that they are a 2 in one product. I'm always on the look out for baby products especially unique and useful ones. 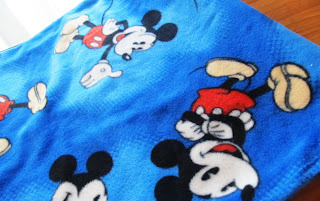 I love how plush these blankets look. They would be awesome for laying on our hardwood floors to give baby a soft play area! what a great thing - can't beat the 2 in-1 idea!